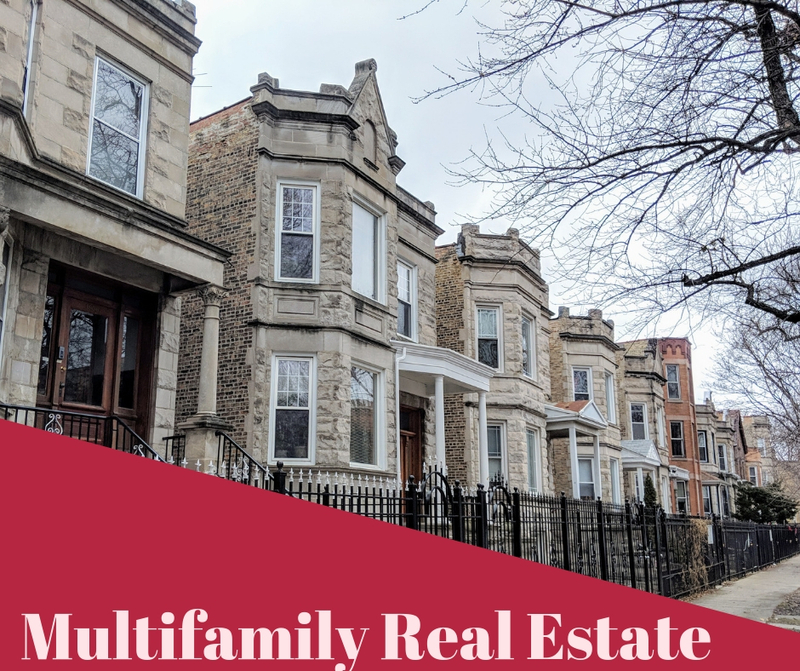 Investing in multi-family real estate can certainly be a daunting task, particularly in Chicago where the average price per square foot in 2018 was $224 and will continue to show a steady upward trend in 2019. Approximately half the Chicago population rent the homes they live in. In April of 2018, the median rent for all rental properties in the city was an astounding $1,650. With high rental demand, a booming real estate market, and steep median monthly rental prices, a multi-family investment in Chicago can offer significant rate of returns. Not only are you able to increase the income you generate from renting out a multi-family property, but investing in the Chicago real estate market is also a great financial strategy to build net worth in a relatively short period of time. Below, we offer suggestions on how to best invest in multi-family real estate in the Chicago area. With any real estate investment, location is everything. Multifamily real estate in Chicago is no different, and you should certainly take the time to research your options. For example, recent reports find that home values in some areas of southeast Chicago continue to drop, more than a decade after the last housing crisis. A lack of employment opportunities stemming from the loss of the steel industry several decades ago continues to depress the local economy, including the real estate sector. The north side of Chicago, however, continues to show solid market trends. When deciding where to invest in multifamily real estate in Chicago, it is recommended to hire an experienced, local real estate agent. He or she will be able to help you narrow down your options to several areas in the city and then subsequently offer information on the best investment properties on the market. There is a big difference between investing in a high-equity 3 flat for sale on the North side and a dilapidated apartment building in a depressed neighborhood. At least one out of every four people in Chicago rely exclusively on public transportation as the CTA offers over 1.6 million rides per day. Finding rental properties that are near CTA stations or bus stops will help you increase the appeal of your rental property for people who plan to use public transit options. Additionally, since 27.5% of Chicago´s families do not own a car, locating rental properties near hospitals, grocery stores, and other important services is another important consideration. When evaluating dozens of 2 flats, apartment buildings, and other multifamily real estate options across the city, it is also important to not allow your emotions to get too involved. While you may fall in love with a unique 3 flat for sale in a desirable neighborhood, whether you intend to occupy one of the units or rent them all, you must remember that you are purchasing an investment property. Focus on the potential the property offers, the cash flow opportunities and possibilities for future appreciation. Even if you love the property, the investment analysis should focus on the numbers and figures. There is also a tendency for people to estimate cash flow at the high-end of the rental market, especially for a property that they might particularly like. To avoid future financial stress, you should always estimate your future cash flow at the low end and base your decisions on those numbers. For people new to investing in rental properties, make sure to factor into your cash flow calculations home expenses that are not included in the rental income. This can include utility bills, home insurance, property taxes, assessments, deferred maintenance, and other expenses. If you are able to increase your profit margins, the extra cash flow will come as a nice, added benefit. You will also want to make sure that the multifamily real estate property in Chicago that you purchase obeys all relevant city codes and rental laws. Besides abiding by basic building codes, there are specific regulations that standardize the total number of rental units that are allowed in a specific property and what elements are needed before being available to rent. You should call the city building department if the property you plan to purchase is an apartment building to make sure that it meets all relevant codes. Otherwise, you might be looking at a significant investment to renovate the property before it can be legally rented. Hiring a home inspector to inspect the property before your purchase can help you to identify any potentially serious issues. If improvements or renovations are needed, hiring a contractor will give you an idea of how much you will need to invest in repairs, and may give you a bargaining chip when settling on a final price with the seller. Furthermore, Landlord-Tenant laws in the state of Illinois contain several different elements, including deposit limit and return, rent rules, eviction rules, and landlord access to the property. Once you have purchased a property and made it available for rent, you will want to make sure that you understand these landlord-tenant laws and any other pertinent city ordinances, such as the Chicago Landlord Tenant Ordinance (RTLO). You will also want to meet all potential tenants and renters. Having your tenants fill out rental and credit applications is standard practice and doing background checks is another way to make sure that your multifamily investment is protected. Investing in multifamily real estate in Chicago is a solid financial plan. Neighborhoods including Lincoln Park, Logan Square, Portage Park, Lakeview, Gold Coast, Old Town, and others all offer high equity properties with high rental demand. Following the simple tips above will make sure that you find and benefit from a solid property in a stable rental market. 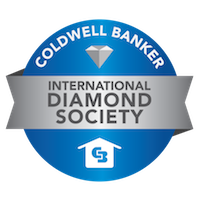 Licensed Real Estate Broker with Coldwell Banker in Chicago. Specializing in multi-family real estate 2-4 units in Chicago's North side and Northwest side.